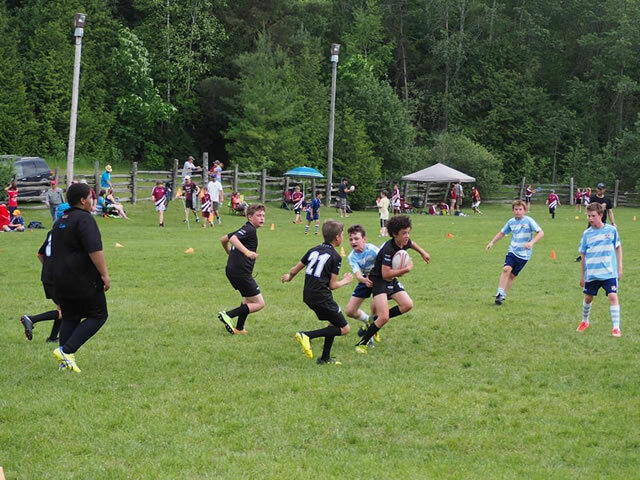 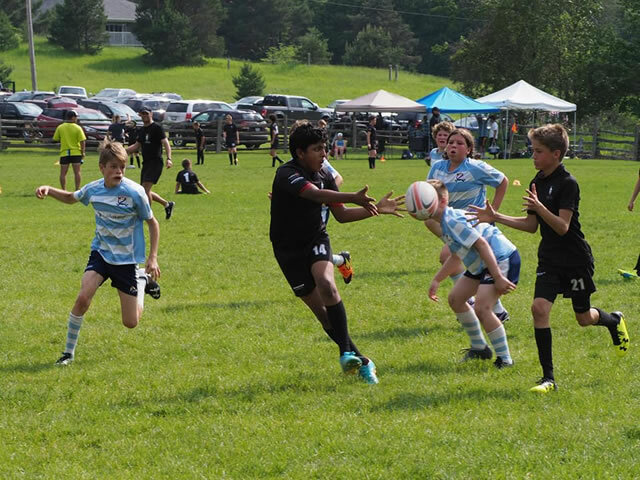 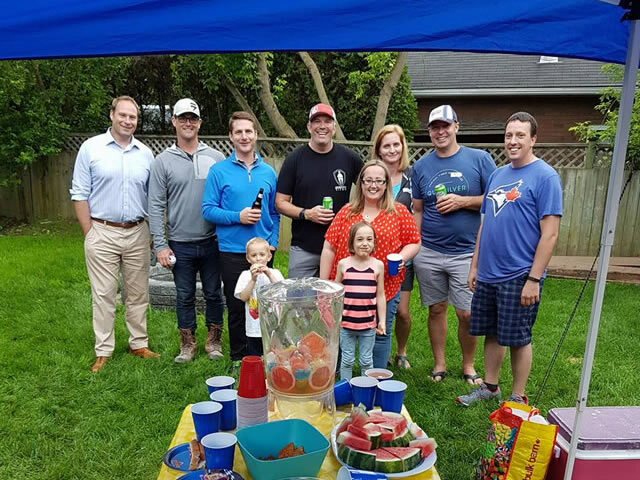 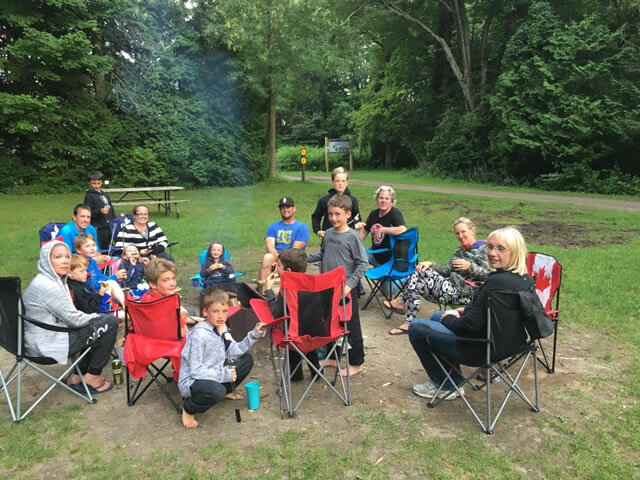 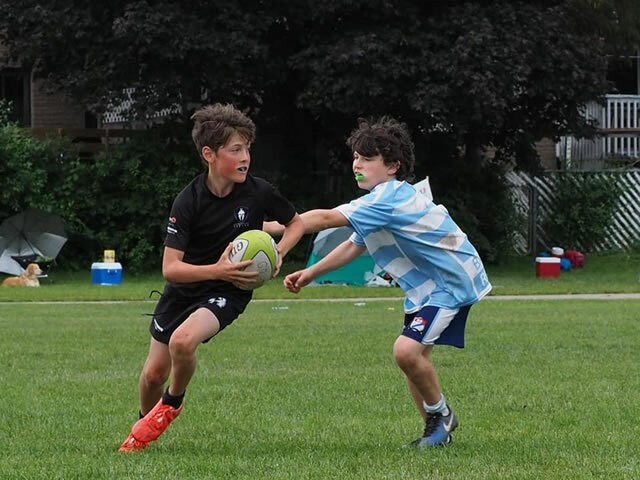 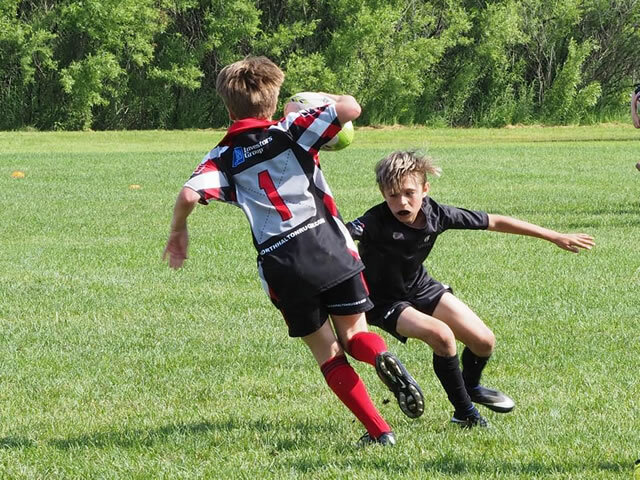 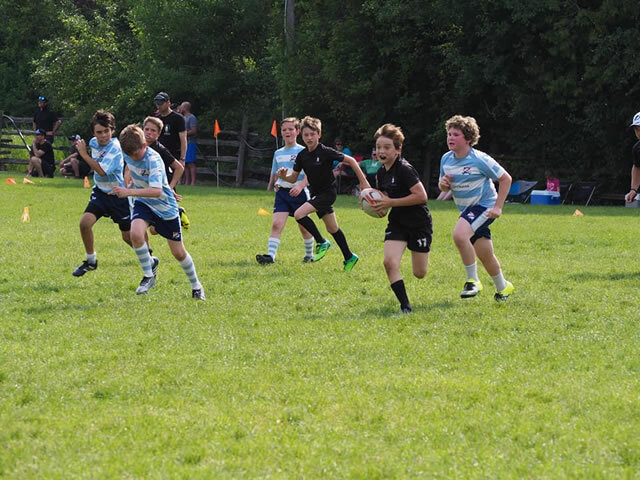 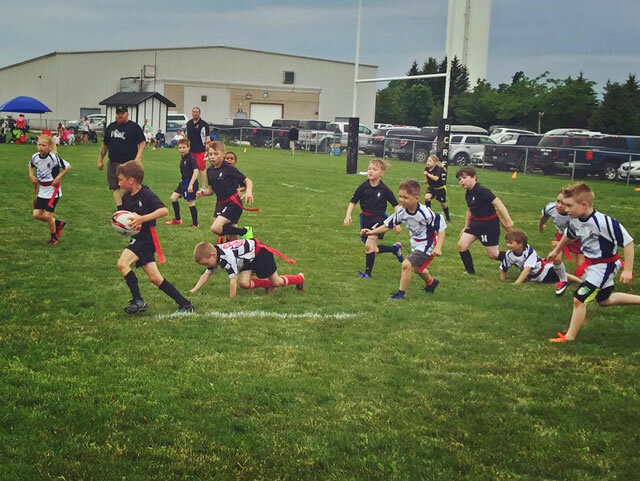 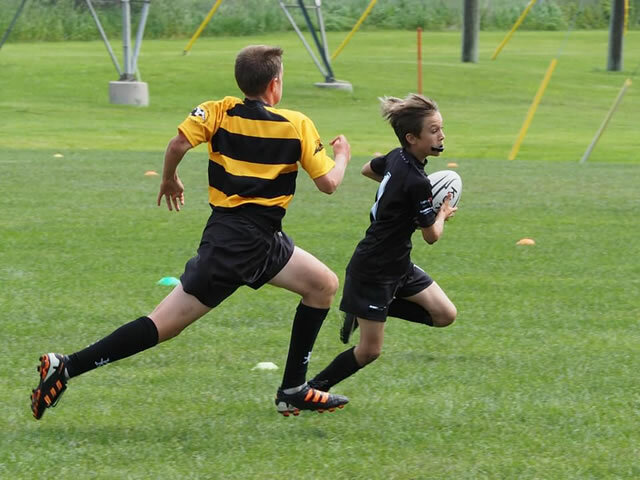 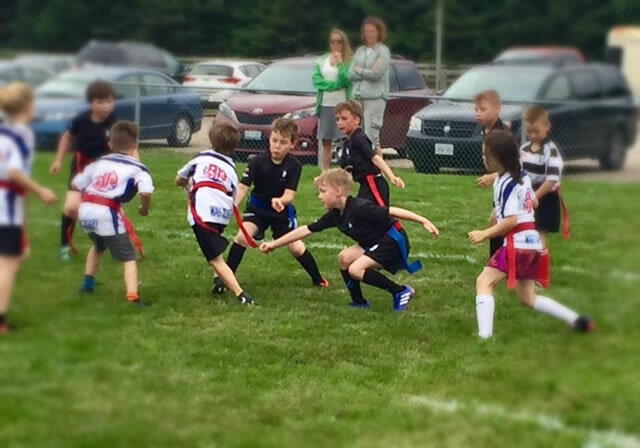 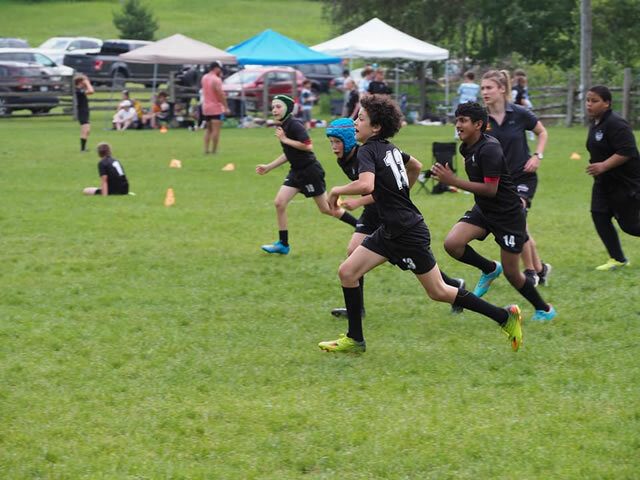 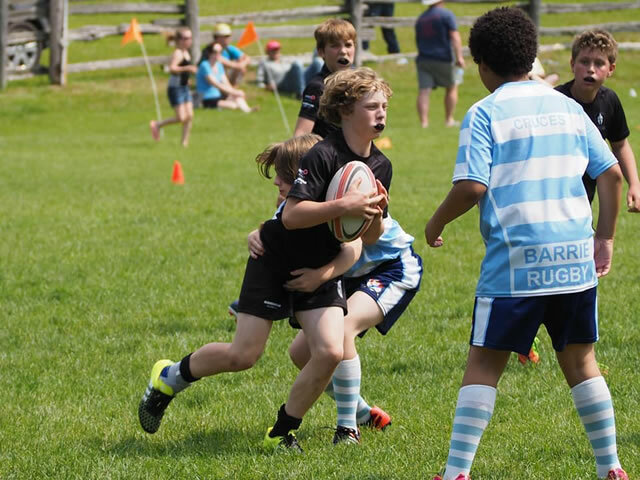 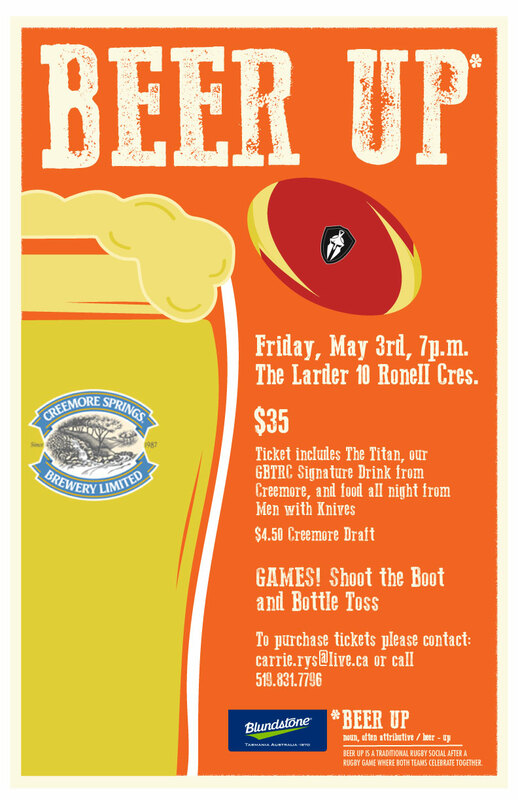 The Georgian Bay Titans Rugby Club is the only rugby club in the Georgian Triangle and is offering a varitey of teams including: U7, U9, U11, U13, and U15 (girls and boys), U17 girls. 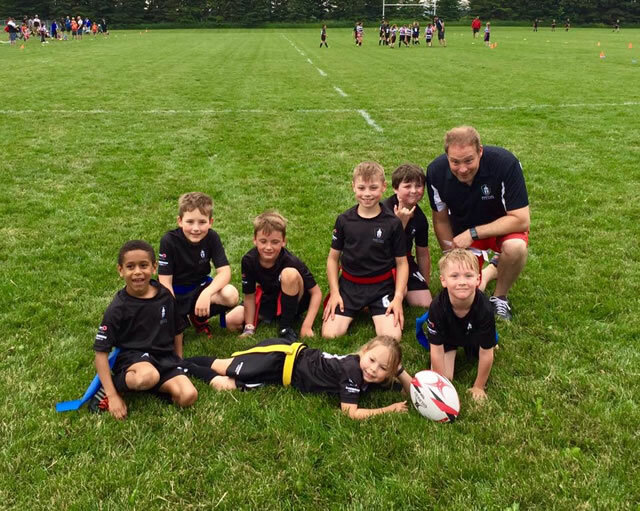 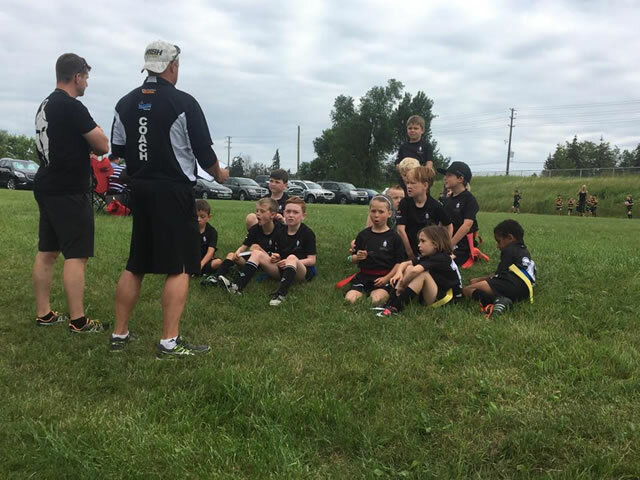 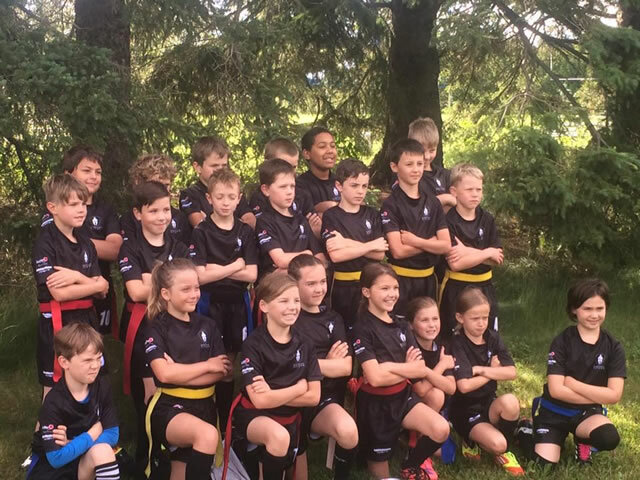 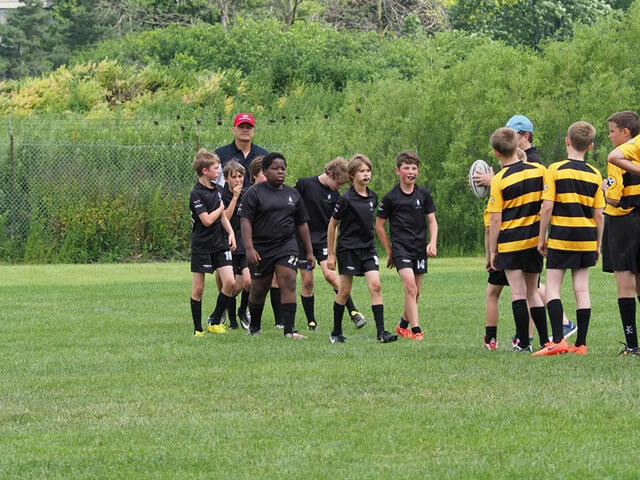 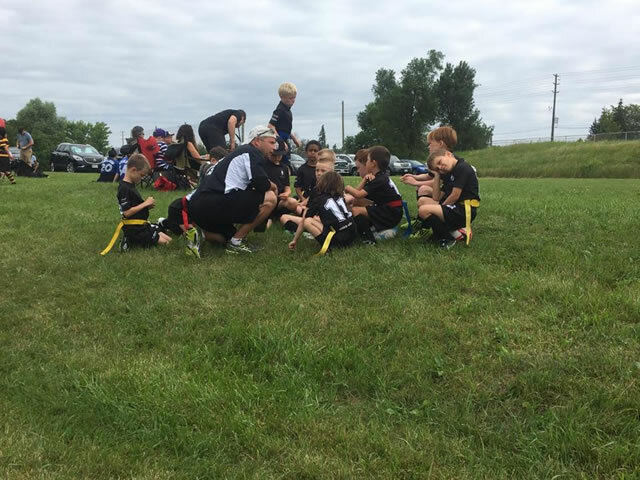 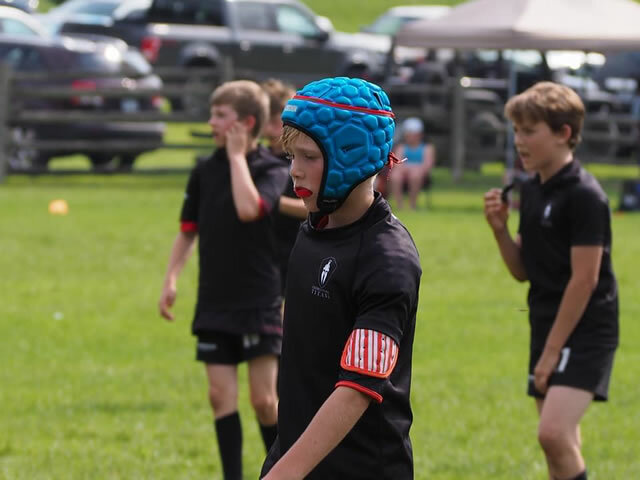 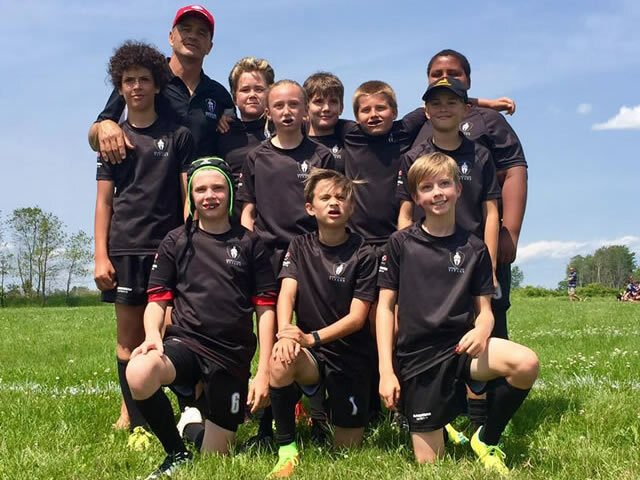 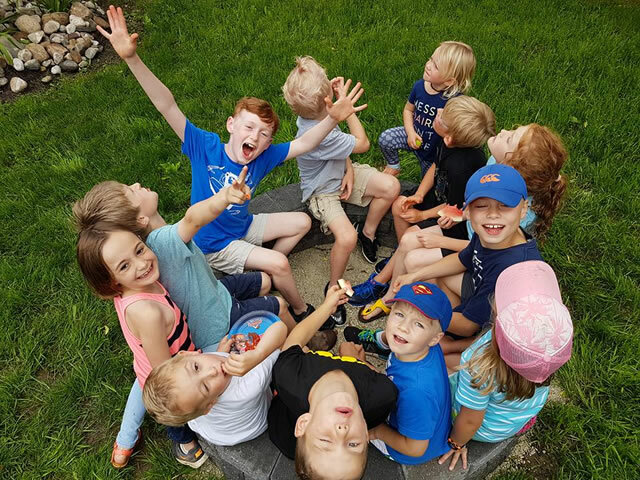 We have dedicated and qualified coaches in each age division and our mission is to teach the core skills of rugby in a fun and safe environment that promotes team play and respect. 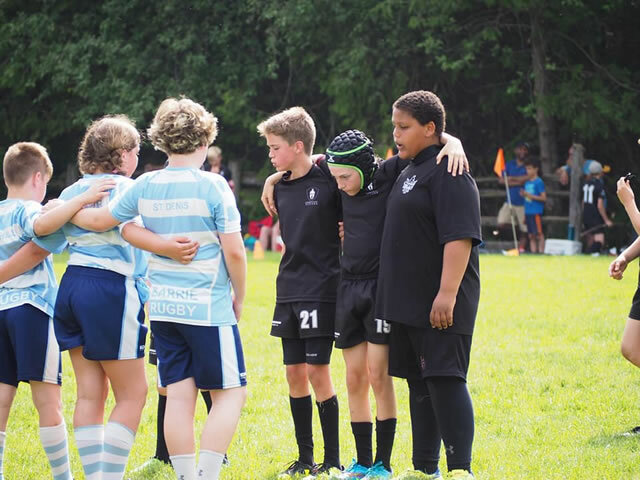 Rugby is a great game where there is a role for players of all different sizes. 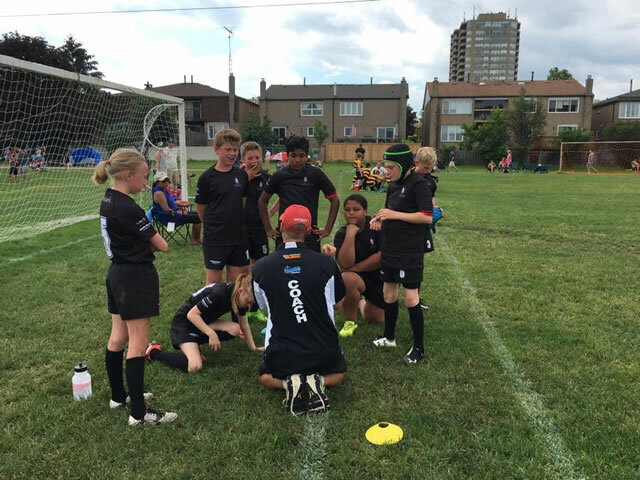 It is a great way to improve overall fitness, make new friends and learn new skills. 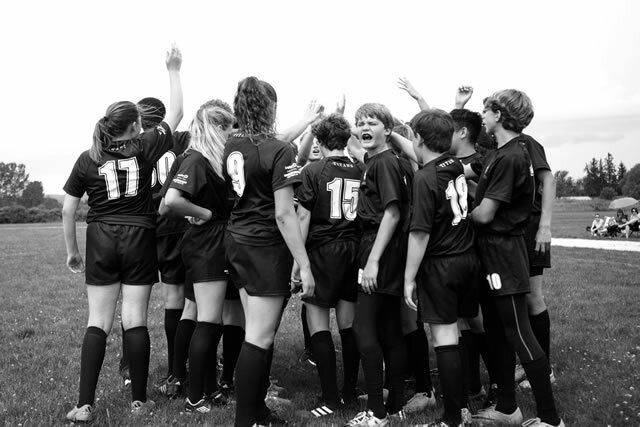 We look forward to having you join our club this season.